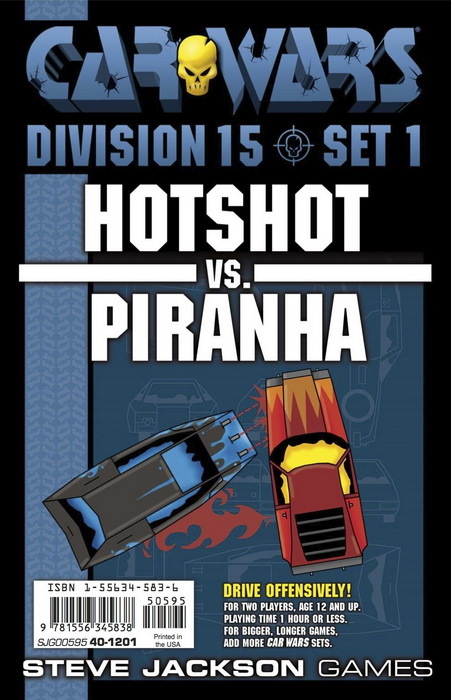 The Hotshot is a luxury car that spits fire in all directions, with twin machine guns to the front, twin flamethrowers to the rear, and another FT on each side. 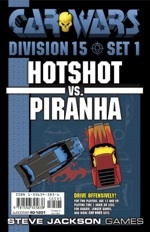 The classic Piranha is a carload of trouble, with three front machine guns, plus a rocket launcher . . . and three gunners to fire them all at once.